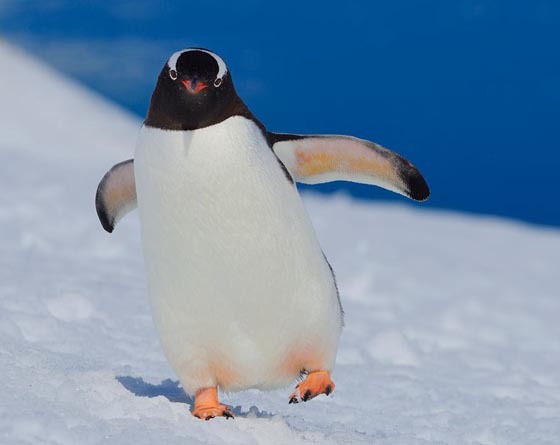 Penguin is one of the most favorite subjects among photographs. 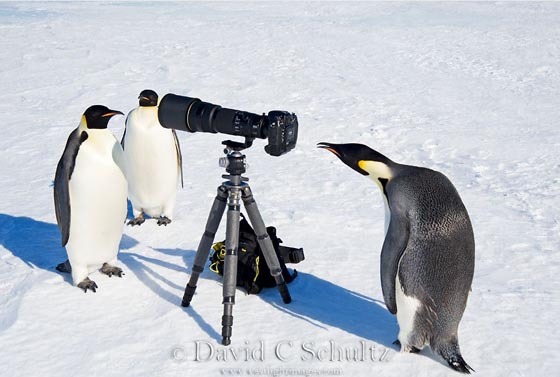 From humble iPhone photographer at the zoo to the experienced professionals in the Antarctic, as long as there is a camera, you begin to take photo of them. 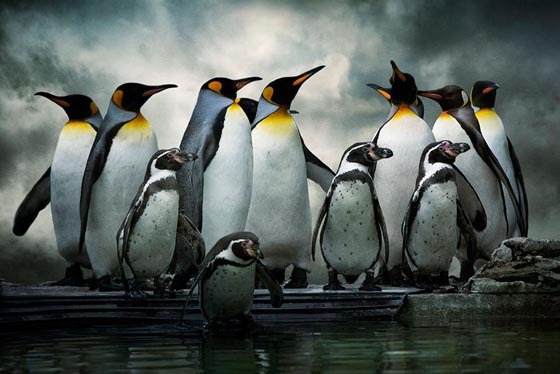 They’re just a popular photogenic subject and we just cannot get enough of them! 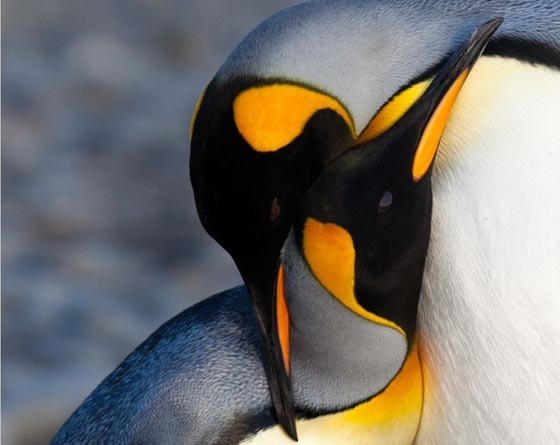 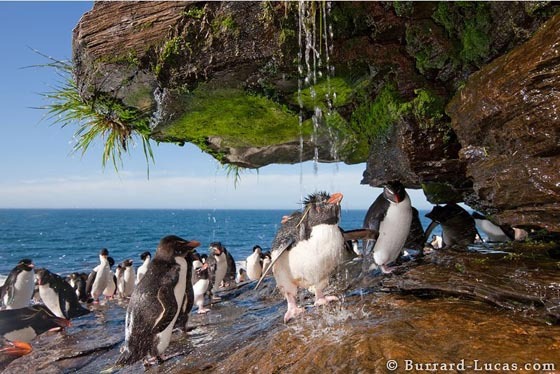 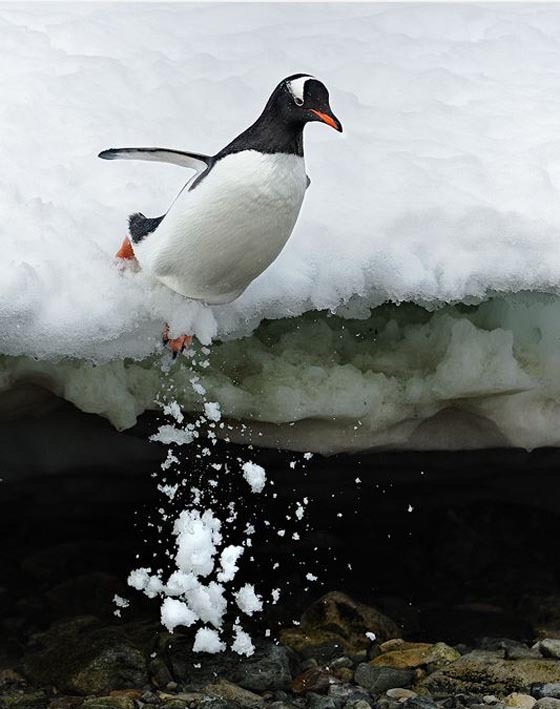 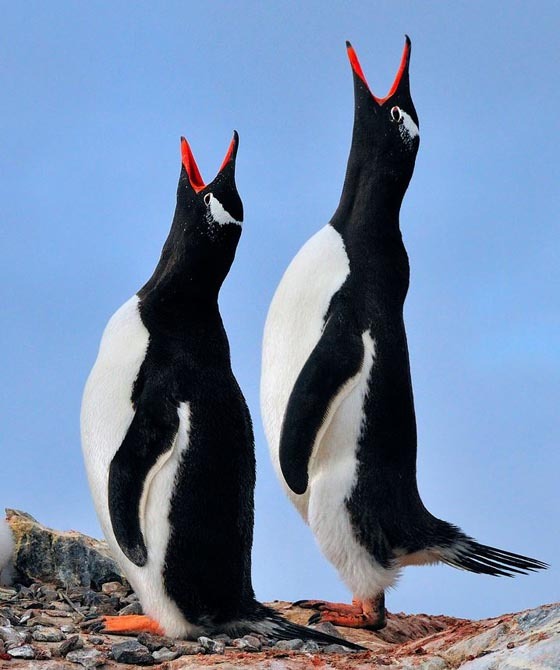 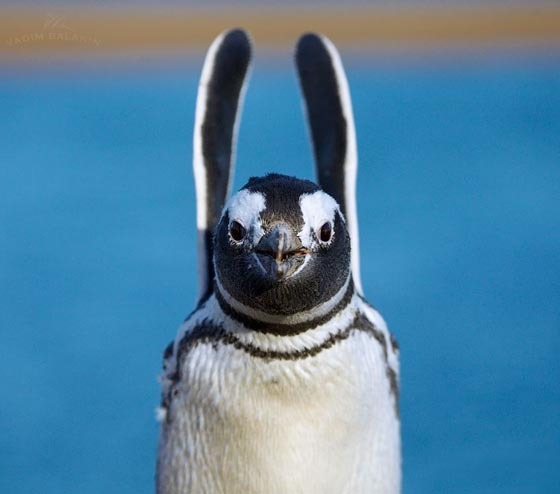 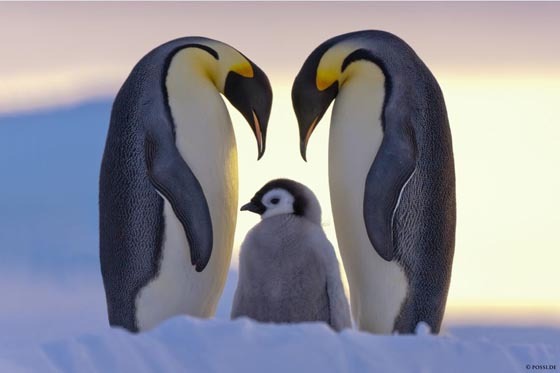 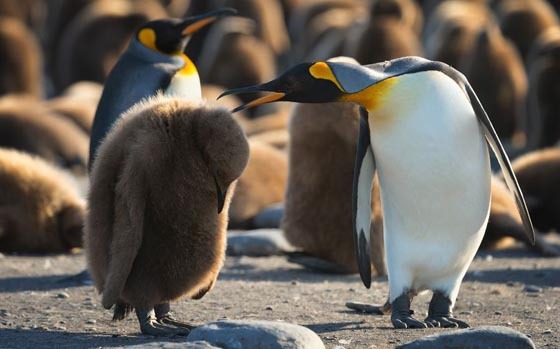 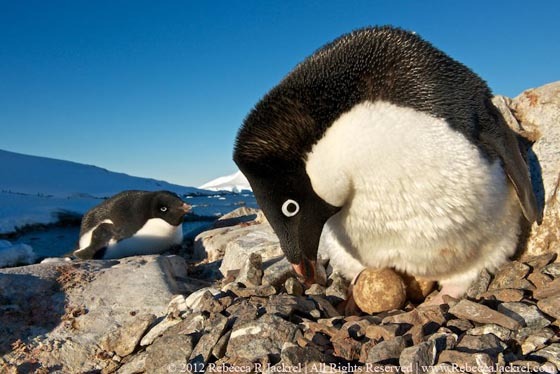 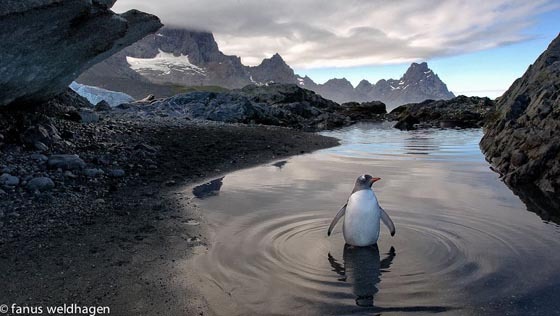 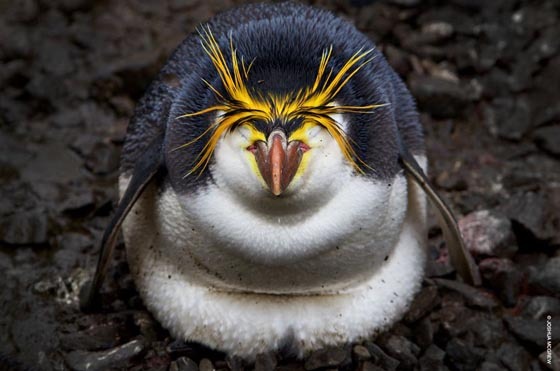 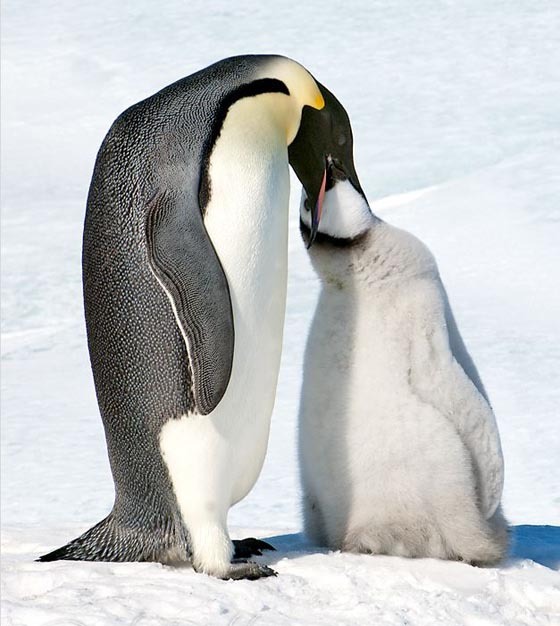 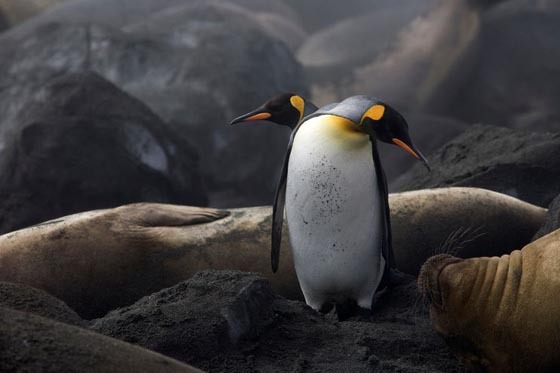 Here we rounded up some Cute Penguins Photographs and hope you enjoy.